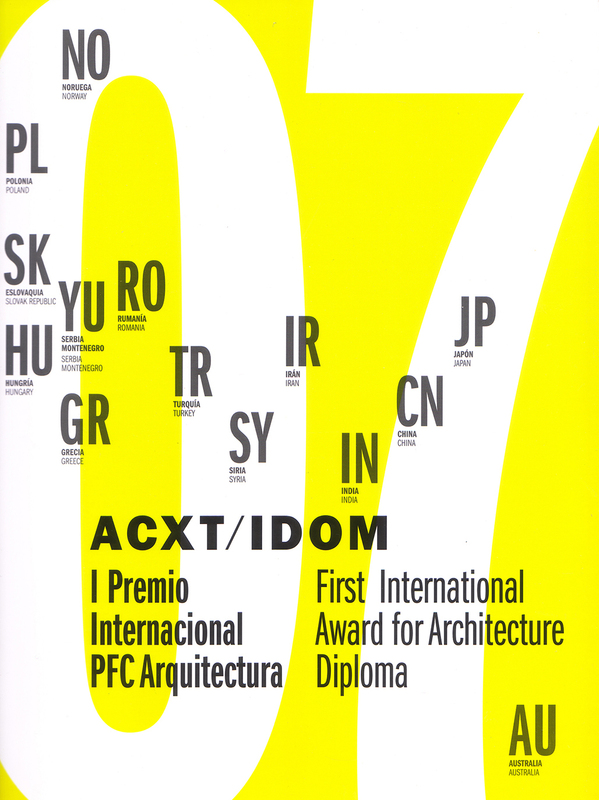 The digital magazine Archdaily-Plataforma de Arquitectura nominates “House in Barrio del Carmen” project of the year 2016 representing the best architecture built recently in Spain and Latin America. This exhibition brings together a selection of Mariela’s personal archive of architecture photography developed during the past six years. 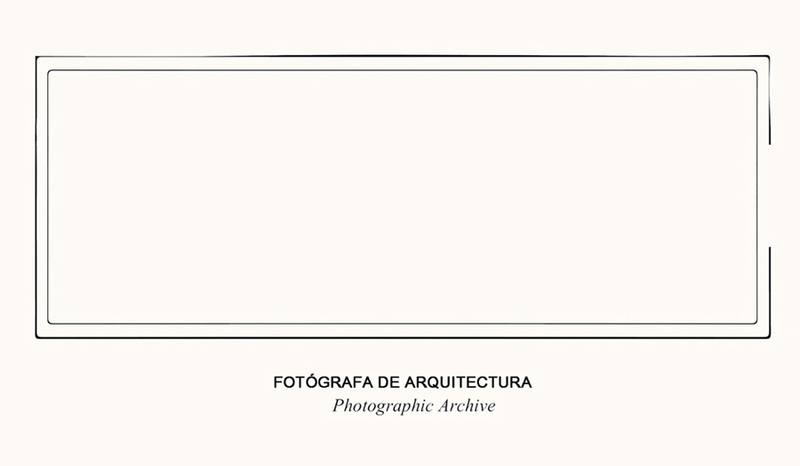 All the photographs are professional architectural orders and are part of a group of images that tell about an architectural project or a phase of its development. 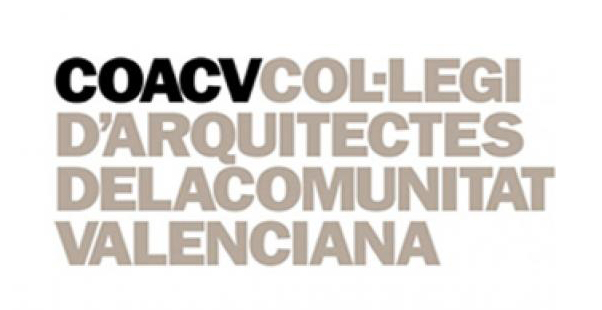 The exhibition ‘Architecture Recent Valencia 2011-12-13′ includes a sample of Valencian architecture from the most recent years. 23 works selected by a technical jury and more than seventy performances covering a wide range of our practice. 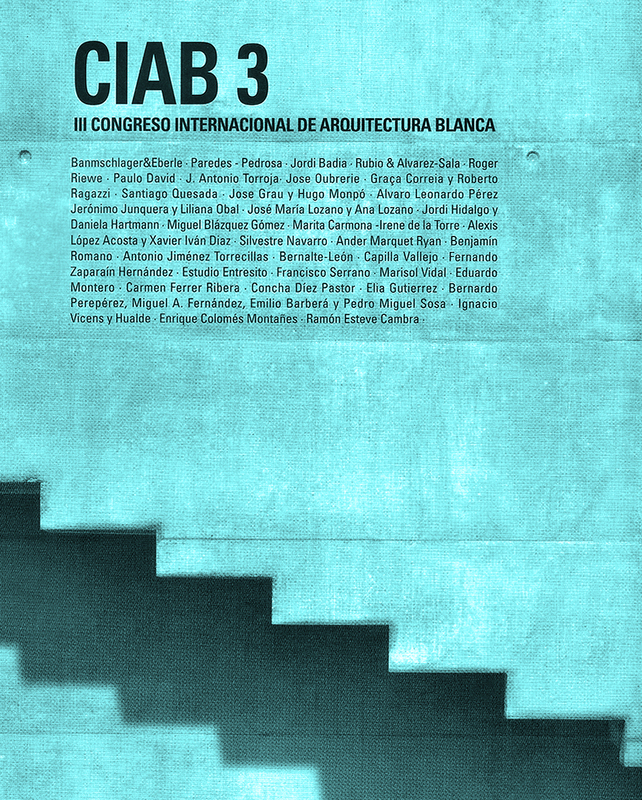 This call aims to support the VATS and publicize quality architecture. The initiative will be continued with lectures and visits. 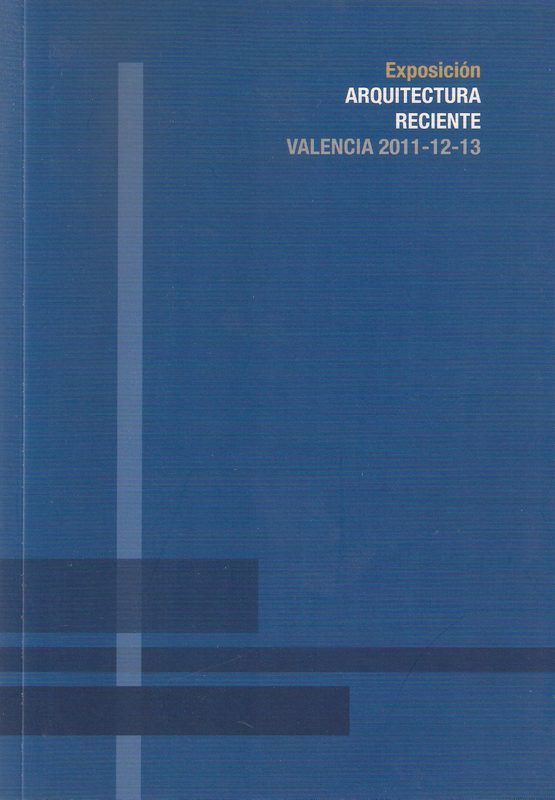 This is a selection of 72 works in the province of Valencia between 2011 and 2013; 23 pieces were also highlighted by the jury for its special value and significance. 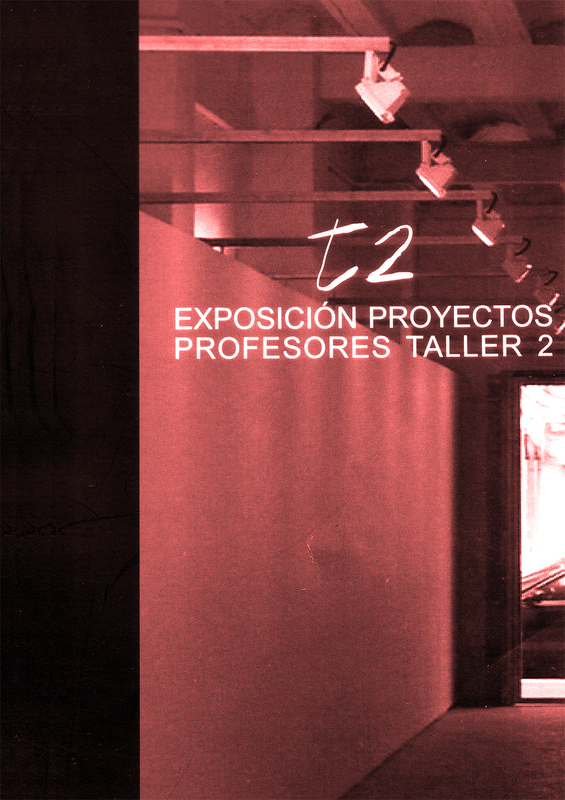 In this third edition, white or colored concrete works were exhibited. Also, buildings built in prefabricated concrete. Lectures about historical character and theoretical nature, or the latest technological innovations developed by companies in the field of concrete were given. Exhibition of the project for a single house in la Canyada at the Projects Polytechnic University of Valencia meeting celebrated at the Sporting Club Russafa. Publication featuring the 50 selected projects among 265 proposals submitted from 32 different countries with varied architectural styles ranging from a metal recycling plant or a theater for magicians to different types of housing. 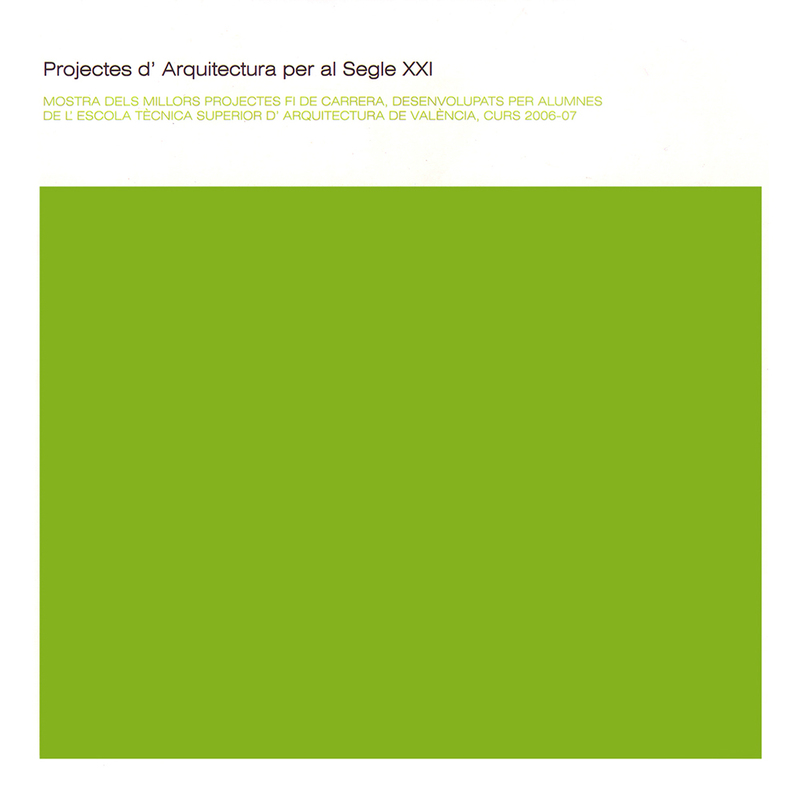 This publication contains a selection of the best thesis projects developed by several students of the School of Architecture of Valencia in 2006 and 2007.